Access to 3Elements Review may be limited while using Internet Explorer 9 or below. Please consider upgrading your browser. Try Internet Explorer 11, Chrome or Firefox. Photography and art, at least one element is required. Information you enter in this form is exactly what we will use to feature you on our 'Contributors' page for our summer issue. If you've chosen to upload a photo that isn't a headshot, please zoom in and crop your photo using the slider bar. If your photo is deemed unsuitable for our Contributors page, you will be notified via email and have the option to submit another photo adhering to the following contributors photo guidelines. 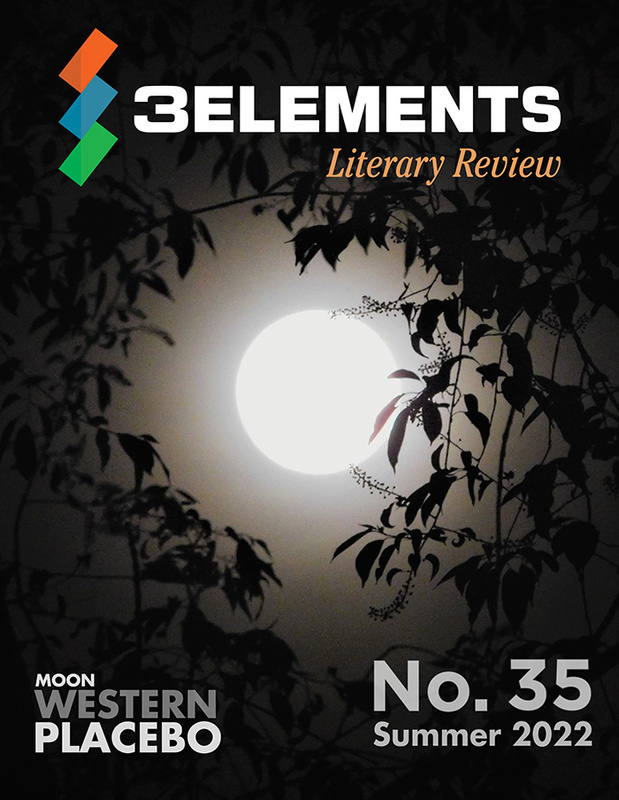 Past issues from 3Elements Literary Review are available in PDF format.